Everywhere you look, your favorite businesses are rolling out their Black Friday and Cyber Monday specials. Add Small Business Saturday to the mix and you’ve got a perfect opportunity to spend, while saving. Very few of the specials I’ve seen offer you an opportunity to grow your business while you shop and spend. Perhaps an increased focus on growth is something that’s been on your to-do list all year but is still not done. If you’ve been on my list, you knew a lot about me. One of those is that I don’t “push” readers to buy things. I regularly “invite” you to inquire and am open to discussing with you ways to generate more traffic and leads from your website. There will be changes but that’s not going to change in 2015. 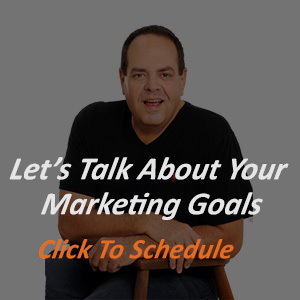 So if you’ve been considering making some changes to how your website is producing customers for you then what I’m outlining here will probably interest you. If you don’t believe that the Internet is a key driver of your profits and sales and will continue to be, OR you are content with where you are currently ranking and the amount of traffic, leads and sales you get from the web, then don’t need to read any further. But if you know the Internet is a key to your success and you understand that online marketing is fast becoming the primary form of media to reach ideal customers, then you’ll want to pay close attention! Why? Because I’m going to talk to you about 2 ways to prepare for growth in 2015. What’s more, if you take advantage of one or both of them in the next few days, you’ll save a significant amount of money at the same time. The first addresses the overall online marketing strategy that you have, both now and going forward. 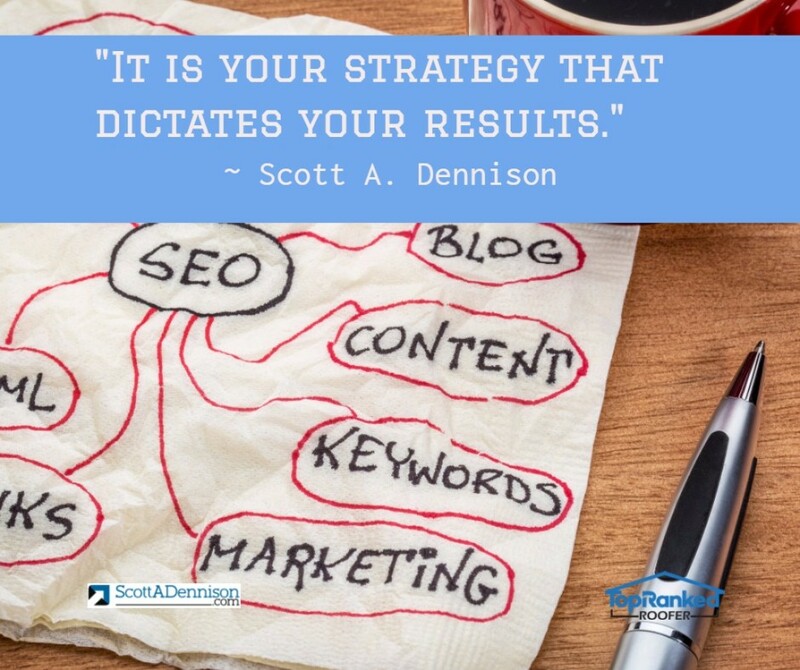 It is your strategy that dictates your results. I was listening to a webinar this week where the speaker described tactics like social media, advertising and even SEO as a balloon filled with hot air. As you know if you fill a balloon with your breath, it will not fly. However, the strategy is akin to filling your balloon with helium. Which will soar upward and out of sight. I want to help you with your strategy. For some time now I’ve been offering a strategy call to readers to help them get their plan out of their head and on paper. Perhaps now it’s your turn. So here’s the Black Friday/Cyber Monday offer. Conduct detailed keyword research and analysis so we both understand which of the many available keywords you should be targeting in their online marketing. Once the keyword research is done, I’ll spend up to 90 minutes with you on the phone to develop a series of action steps to begin profiting from those keywords. Another area where I see businesses struggle with their online marketing is with the on-page optimization of their web site. Google’s search results are arranged by keywords. That’s why knowing your ‘best’ keywords is so important. Once you have your most critical to rank for keywords identified, you need to make sure Google understands which keyword your page is supposed to be ranked for. The most important element of on-page SEO is the title tag. Also critically important is the meta description. The “meta tag” is not actually a ranking factor, but it is your opportunity to help someone who finds you in search to decide to click on your link and visit your site. 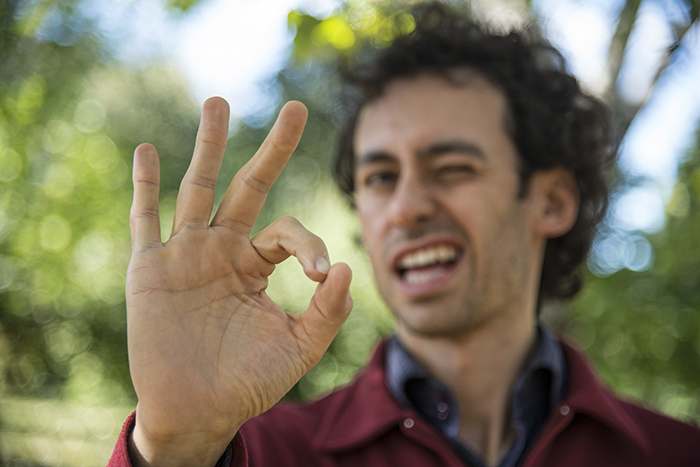 You want to use your meta tag like an advertisement to “get the click”. See, if they don’t visit your site – they can’t buy from you. If you have questions or want to know how we can help you achieve your goals and generate more traffic and leads from your website, contact us and we’ll look at what you’re currently doing and tell you. 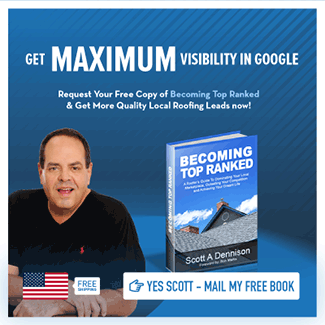 7 Reasons Your Roofing Company Needs a Lead Generation Business Small Business Marketing Savvy for Roofing Contractors Create The Best Marketing Recipe For Your Business You Want Contractor Leads? Or Your Ultimate Outcome?